Books help us learn and grow. They have a profound impact on our thoughts and actions and shape the way we see the world. Since books direct our habits and attitude — I wanted to know what entrepreneurs were reading to guide themselves. I wanted to uncover the thoughts that were driving their successful businesses. So I reached out to a group of founders and asked them to share their favorite book from 2016 for either personal, professional, or digital (online presence) development. When looking at the list of solopreneur books, I saw some interesting themes. Mindset — A lot of entrepreneurs took the time to read books that motivated them to do more and do better. Simplicity — Multiple books on the list touched on the topic of simplifying and de-cluttering life. Spirituality & Creativity — Many founders were reading about improving their lives by cultivating happiness and connection. This list of solopreneur books was provided by a group of people who are founders and indiepreneurs. They all started a business or career they are in control of, and these are the books that motivated them to take that leap and inspired them to keep going. Find out how you can catapult yourself into becoming a full-time solopreneur this year. 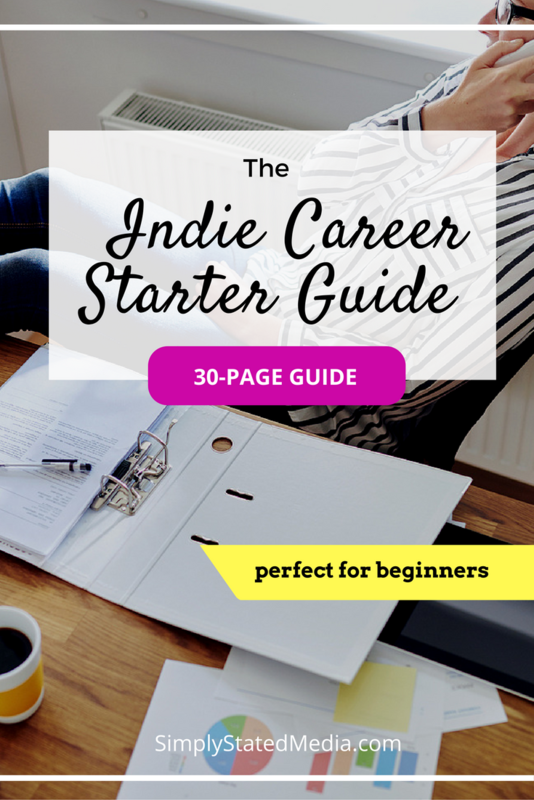 Get this free 30-page guide that shows you how to take control over your career and start doing work you care about. 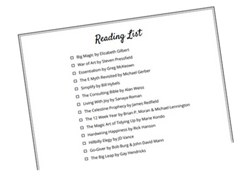 Enter your email to get a printable list of the best books of 2016 according to 30 solopreneurs and entrepreneurs. Thanks so much for compiling this list. I have just ordered three of the books as there were many insightful recommendations! Thanks for being the rock star that you are! Happy to hear it Michele! I know my reading list got so much longer when I put this post together. So many good books! And thanks again for contributing to the list! I already took up your suggestion and got Originals. I’m loving it. I’m so happy the holidays will give me some downtime so I can dig into it!